Accommodation is limited and should be booked in advance. There are hotels, lodges and boarding houses, as well as full-board accommodation on a farm. As well as accommodation in Stanley, there are lodges on Pebble Island, Port Howard, San Carlos and Sea Lion Island. 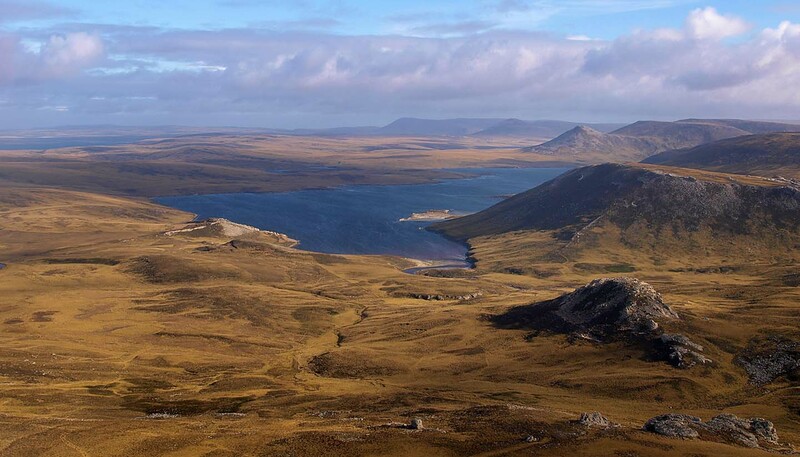 Arrangements can be made through Stanley Services Limited, Stanley (tel: 22622; www.stanley-services.co.fk) and the Falkland Islands Tourist Board. Grading: A new grading system is now in use. Contact the Falkland Islands Tourist Board for full details (see Contact Addresses).